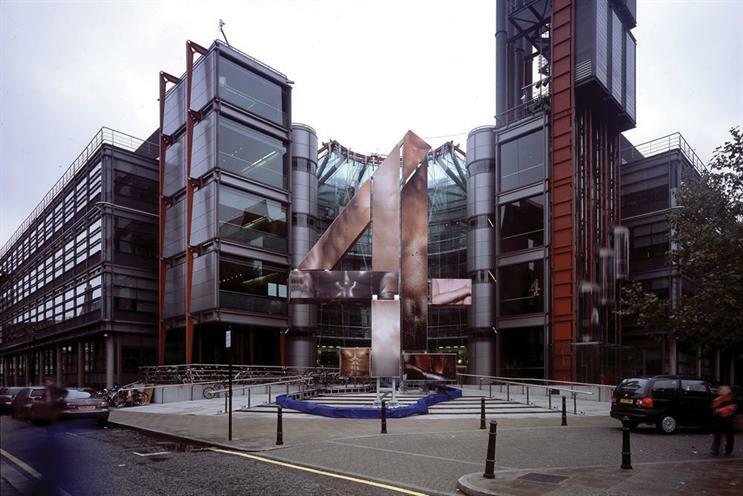 The pressure on Channel 4 to relocate from London has increased since the change of government, with new culture, media and sport secretary Karen Bradley this week expected to tell chief executive David Abraham that the government plans to move its headquarters to either Birmingham or Manchester. A senior Whitehall source told The Telegraph: "You would expect with what this government has said about fairness across the country that it would be attracted to the idea of moving Channel 4." Sources also told The Telegraph that a final decision had not been taken, but that the new government put stock in the idea that moving the broadcaster could help stimulate the creative sector outside London. Channel 4’s London HQ, in Westminster, is worth around £100m – providing a significant one-off motivation to the government for a move. The Telegraph’s sources also suggest that the idea of fully or partly privatising Channel 4, a possibility entertained by Bradley’s predecessor, John Whittingdale, is now off the table. If true, this would support comments made in July by former culture secretary Ed Vaizey.